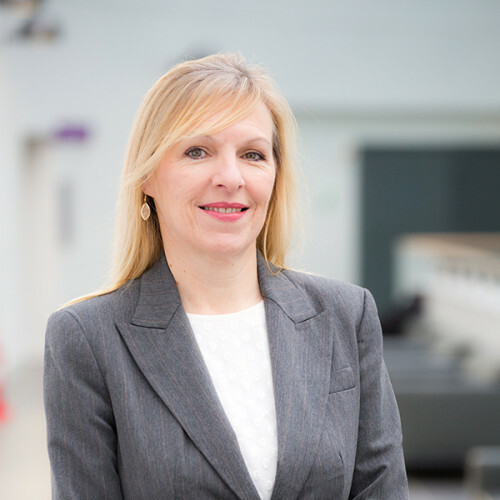 The RGU Oil and Gas Institute is led by industry experts and academics. Paul has worked for nearly 30 years in the oil and gas industry and has worked for a number of companies, including Shell, Marathon Oil, Amoco, BP, Venture Production and Centrica Energy. His broad business and deep commercial background include senior leadership roles in strategy, commercial, business development, planning and supply chain. 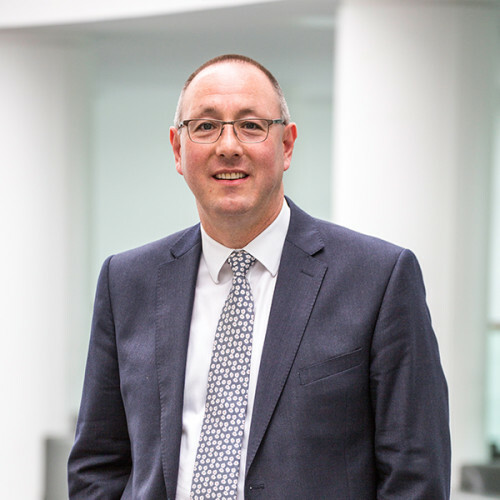 Before joining Robert Gordon University in July 2014, Paul was the Strategy and Commercial Director for Centrica Energy’s upstream business. He is currently the Director of the Oil and Gas Institute at Robert Gordon University, Chairman of the Oil and Gas Innovation Centre, Chairman of PlanSea, a Board member of the Oil and Gas Technology Centre and Vice-chairman of Robert Gordon College. Paul is also a regular commentator on developments in the oil and gas industry. Paul holds a Master degree (Mechanical Engineering) from the University of Twente (Netherlands) and a MBA from the Cass Business School (UK). 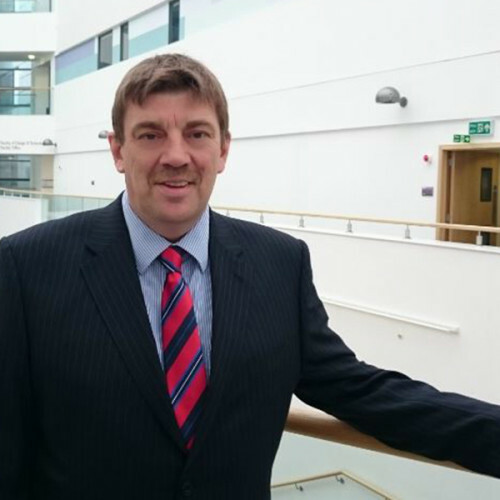 Bryan Atchison is Drilling and Wells Excellence Manager in the Oil and Gas Institute at RGU. He was previously Wells Manager for Valiant Petroleum and Silverstone in the UK. He originally graduated with Honours as a Mechanical Engineer and proceeded to gain a Masters in Petroleum Engineering. Bryan has been in the oil industry for 33 years working predominantly in the UK and Denmark. His experience includes project management, drilling, well engineering and offshore drilling operations management covering most technical challenges within the North Sea and Atlantic frontier. 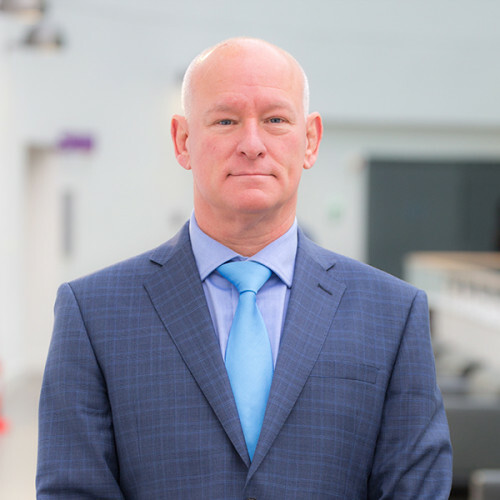 Phil joined RGU from BP, and brings more than 28 years of experience as a senior oil & gas professional, with a proven track record of knowledge, and achievement in Drilling and Wells Operations. Phil has spent the last 15 years in learning and development leadership roles, expanding the learning experience gained utilising Drilling and Well Control Simulators, similar to the RGU Drilling and Wells, P&A Simulators in Aberdeen. Phil said: “I am delighted to be part of the RGU oil and gas institute at this challenging time for the industry and I am keen to expand the RGU DART Simulators capabilities further for the oil and gas industry to take advantage of our technology, in improving their business performance whether that be in drilling or wells performance, de-commissioning P&A requirements in reducing costs for such projects by accessing our simulator facilities. 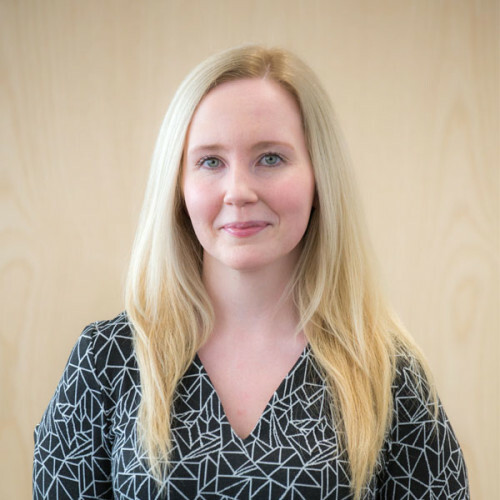 Isobel joined the Oil & Gas Institute in 2017 and has worked for several oil related service companies in various Commercial and Administration roles. 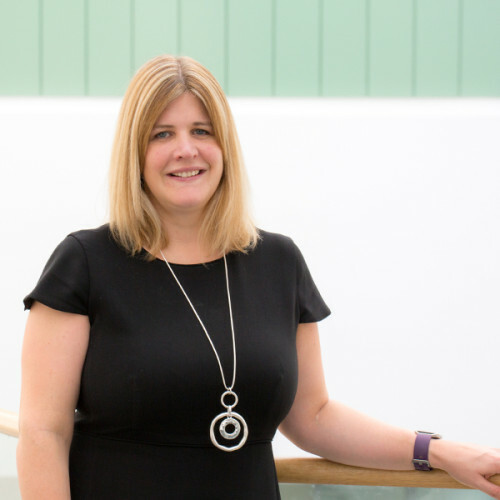 Isobel has previously worked in Higher Education and ran her own freelance PA business which involved working for several new start-up companies in the Oil and Gas Sector. Her experience includes marketing, accounting, HR and change management in the business environment. She holds a BA Hons in Business Administration. 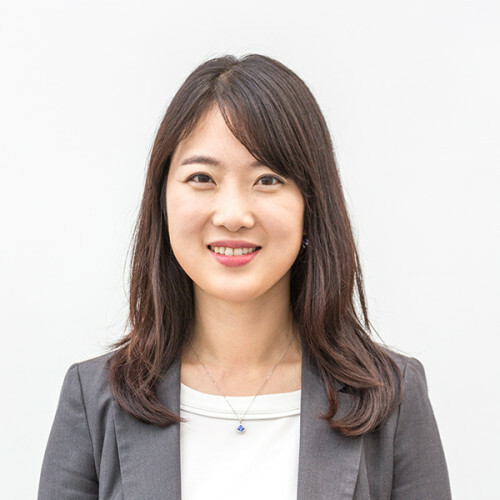 Sumin joined the team in 2017 to provide project management and business analytical insights to the institute. She has 7 years of dynamic work experience in the oil and gas industry. Her career originated in the ship/offshore unit building sector. Later, she developed her profession in risk management HSE field whilst working for Chevron offshore projects. Sumin holds a BSc in biotechnology and an MBA in Oil and Gas Management. She is also a qualified rescue diver and enjoys painting. Christina joined the team in early 2018 as Business Development Manager. 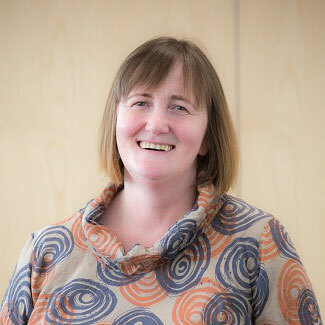 She has a BSc (Hons) in Petroleum Geology and over 6 years Business Development experience across numerous departments ranging from Drilling, HSE, subsea, contracts and procurement in the Oil and Gas industry both locally in the UK and internationally. She has worked with small private companies through to multinational supermajors and has experience in dealing with numerous Government entities and National Oil companies Globally.